UPDATED: Tue., Feb. 12, 2019, 7:07 p.m. 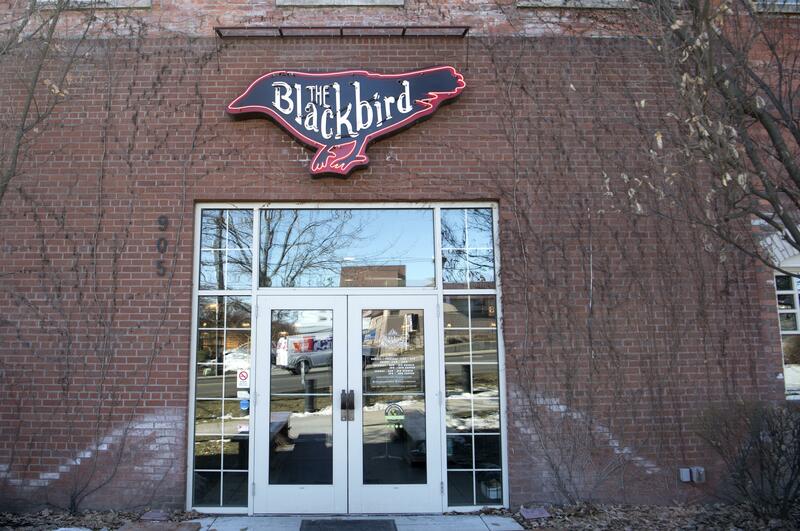 The Blackbird Tavern and Kitchen has closed. On social media, owner Patrick McPherson blamed a lack of business. Social media posts seem to be adding to customer confusion. The restaurant’s Facebook page is advertising a “special Valentine’s Day menu” and recommends reservations. A post from Saturday spotlights the restaurant’s tacos. Calls have been going to voicemail. And Yelpers, those who post restaurant reviews on the website Yelp, have reported the location has closed. Last spring, McPherson switched things up at the Blackbird, transforming the Southern-inspired restaurant into a barbecue joint and experimenting with a new service model. That hybrid service system – part fast-casual, part traditional restaurant service – didn’t last long. After debuting the changes in April, the Blackbird went back to a traditional, full-service model within six weeks, abandoning the kiosk pay stations it had added during a two-week remodel. It kept its new barbecue menu, focusing on brisket, pulled pork, smoked chicken, hot links and beef ribs. Not long after the transition, the Blackbird lost its executive chef, Molly Patrick, who came to Spokane from the South and created the Blackbird’s original menu. The Blackbird opened in 2015 in the old Broadview Dairy building, 905 N. Washington St., after an extensive renovation. It quickly became a popular brunch spot, and it continued to offer weekend brunch after its switch to barbecue. It was also recognized for its eco-friendly building and business practices. The Green Restaurant Association gave it four stars, the highest on GRA’s rating system. Manito Tap House, which McPherson opened in 2011 on Spokane’s South Hill, also received a four-star rating from the GRA. McPherson sold Manito Tap House in December to Liz and Curtis Nelson and their partner Todd Phelps, who make up Nelson and Phelps Hospitality. That local restaurant group owns The Barrel, Steelhead Bar and Grille, Morty’s Tap and Grille, two Fieldhouse Pizza and Pub locations, and Selkirk Pizza and Taphouse. Phelps also owns The Screaming Yak. Published: Feb. 11, 2019, 5:42 p.m. Updated: Feb. 12, 2019, 7:07 p.m.